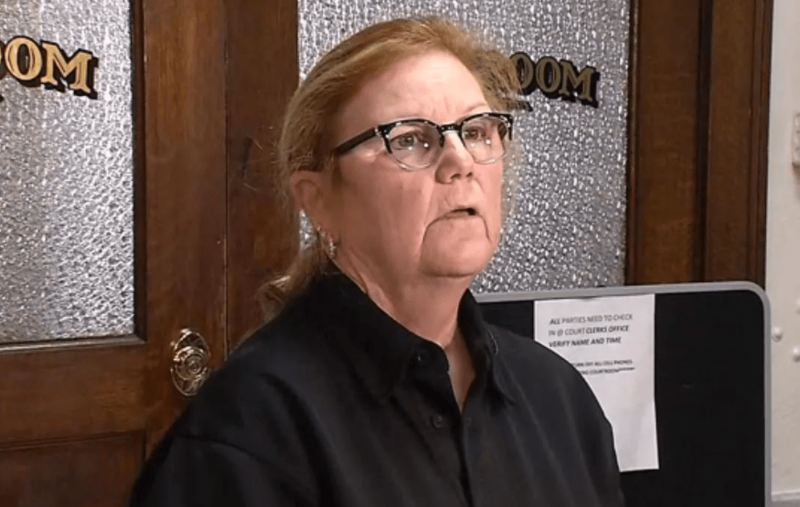 The Nowata County (OK) Sheriff and all of her patrol deputies resigned Monday, rather than obey an order to move prisoners back into the county jail, which was closed after a carbon monoxide leak was discovered. The Sheriff said no repairs had been made and the order would jeopardize the lives of prisoners. “I believe in doing the right thing and I am not going to stand down from doing the right thing” said Barnett.